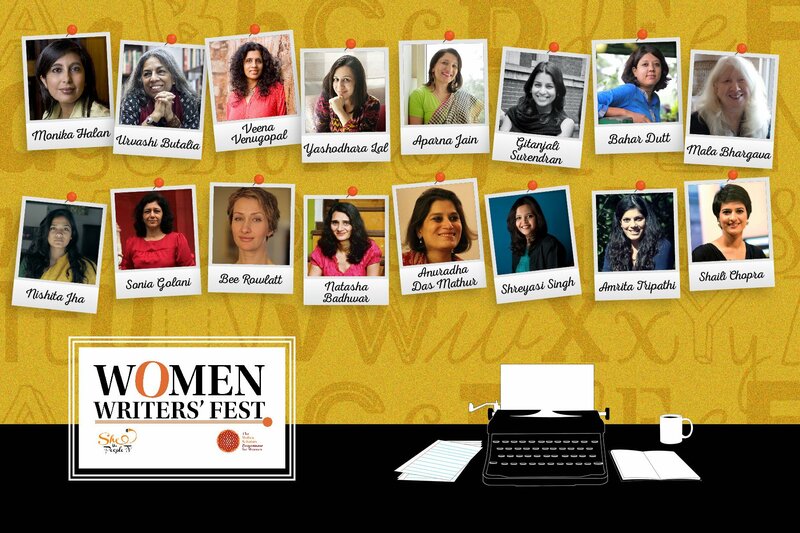 Women Writers Fest 2017 is being organized by SheThePeople.TV and Vedica Scholars Programme for women. I saw a link being shared online and visited their site and found the description and agenda of the programme to be extremely patronizing about women achievers. I object to such programmes being conducted and promoted in the name of any good done for women. Here is their agenda. Completely devoid of any time devoted to the writing accomplishments of women . I dare the programme organizers to organize a programme for male writers that invites accomplished writers and asks them to talk about their experiences as men in various situations instead of their achievements in literature. Why do you need women writers specifically to discuss workplace situations? Aren’t most famous and accomplished writers often writing full time instead of doing jobs? What is wrong with normal women in the workplace discussing their own situations? I fail to see how calling accomplished professionals and getting them to talk about women’s problems instead of what makes their achievements special is respectful in any manner. And if they must talk about something other than their accomplishments, what’s wrong with say cookery, or DIY projects or sports or beauty tips or martial arts or whatever? Unless they either change the name of their event or they actually recognize and focus on the work of women writers, I object to this event as a chauvinistic, patronizing event that uses public interest in women empowerment to get moral credibility and interest in what appears to otherwise be an event that pretty much says nothing not said a thousand times before. In other words, a cop out to generate publicity – likely to satisfy donors or some nonsense without even respecting women as being authority figures in their domain. The sheer insult of calling women writers to speak and not thinking them to be authoritative about their domain enough to discuss writing! Why are there such few women bestsellers in the country? The page for Women Writers Fest 2017 asks. Well, if a programme for women writers is not interested in their work, why would anyone else be? How are YOU helping generate interest in women writers? By using their accomplishments to promote your event but denying them the platform for actually showcasing what makes their work special? What next? Call women scientists for a panel on the state of women’s public toilets in India? In such fest. 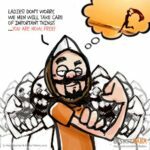 Think about the freedom of using type of words that one may hesitate otherwise…. Agreed it’s patronizing… or should I say matronizing? It’s ridiculous. It’s predictable and crass. Evidently, the organizers’ mindset is not genuinely intellectual or genuinely sympathetic to the cause of women’s equality, they are only posturing. Evidently, all the women who are empanelled as speakers are happy to play along! What does it say about their mindset?